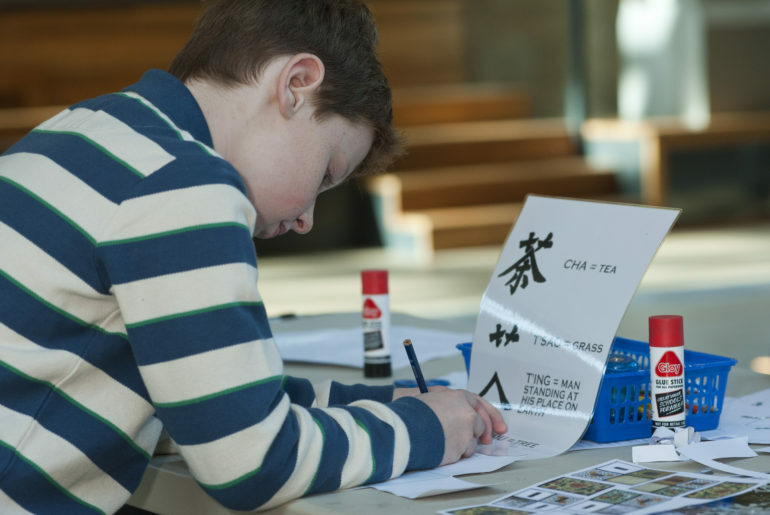 Celebrate Chinese New Year at Cutty Sark with an art workshop inspired by the ship’s historic voyages to China. Be inspired by the museum’s objects from China. Find your zodiac character, make a digital vase and more. 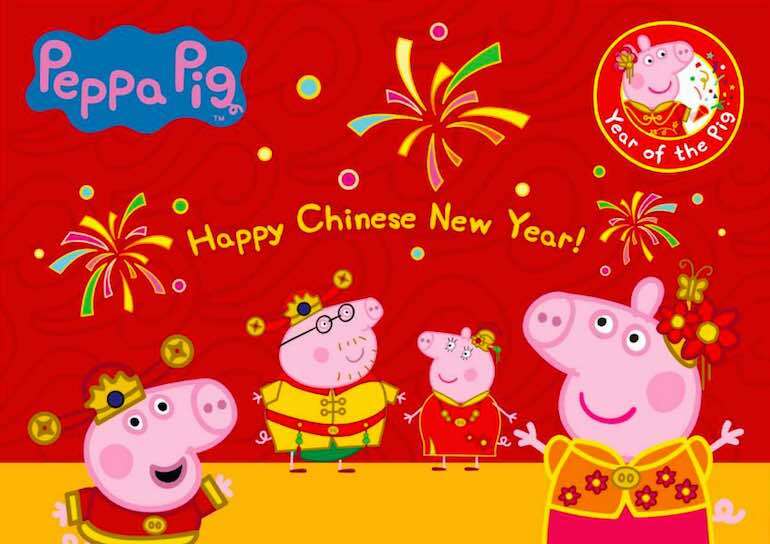 Welcome in the Year of the Pig with fun activities and performances and be sure to keep an eye out for the spectacular lion dance outside the museum. 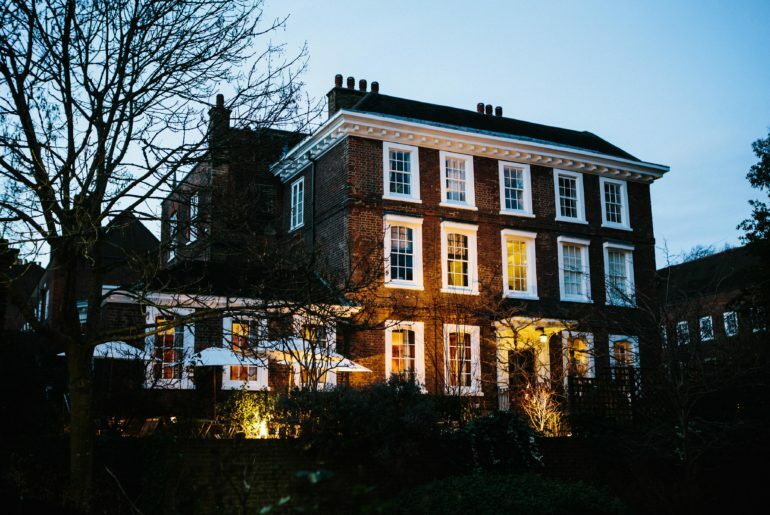 This day of celebration starts with a lion dance on the high street then back to the Burgh House for Chinese calligraphy, lantern making, music and more. An array of festive activities is planned for families including fan decorating, make your own dumplings, create your own zodiac creature cards and watch a fan dance performance (then join in with the fan you made!). Come hungry as there will be a special Chinese edition of the Square’s food market, then enjoy a lion dance performance, make your own Chinese red envelope, greeting banner and headdresses. 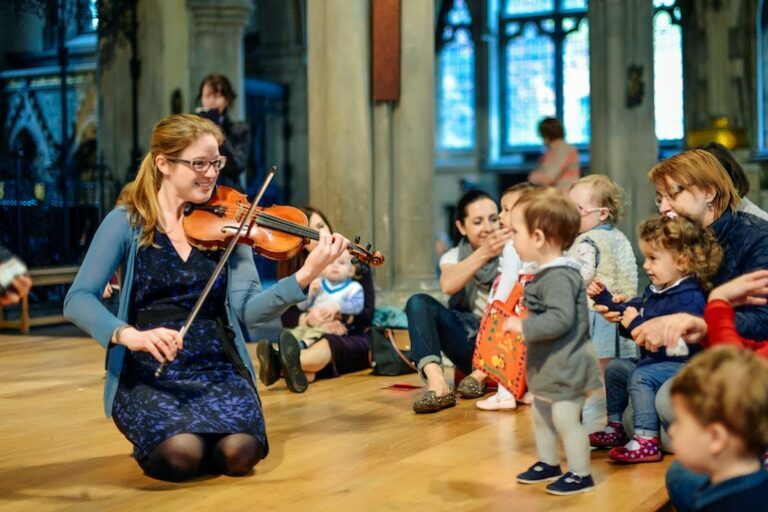 Peppa Pig will be there for storytelling sessions and a photo opportunity. Be wowed watching a Shanghai Theatre Academy dance performance and lion dances by Step Out Arts. 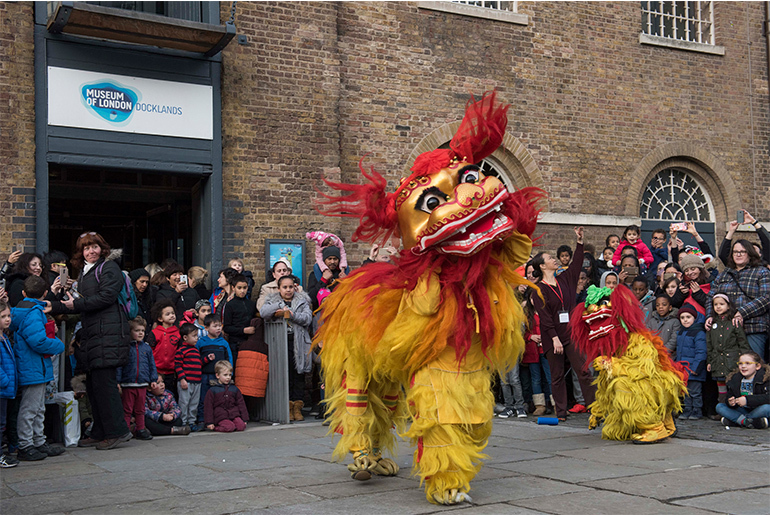 Learn some new moves in a Dragon Dance workshop, create your own Chinese Junk flags and explore the Traders gallery in the company of James Robson, a Chinese lascar (sailor) who served on the Cutty Sark.